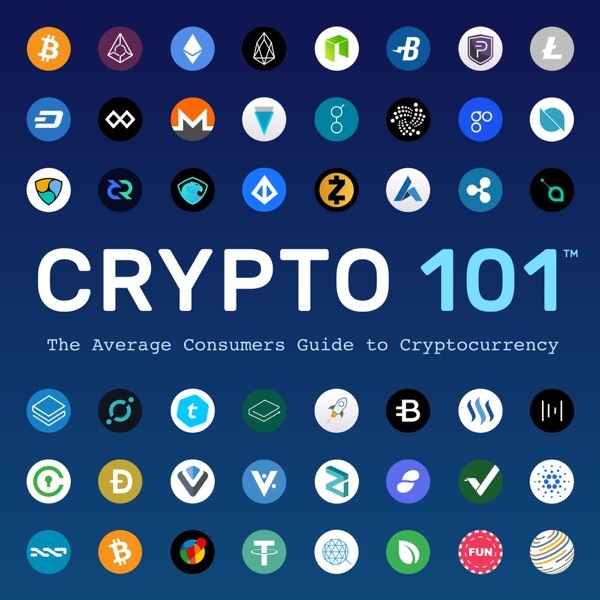 CRYPTO 101: the average consumers guide to cryptocurrency | Listen Free on Castbox. ** this is not financial or legal advice***Are your Pokemon Safe? Or, is someone from across the world going to steal them by spoofing their GPS? This is the danger of unreliable GPS location data. Someone could spoof your location. But worse, what if they spoof companies, businesses, or government locations? love the choices of music .... Like how you incorporate it ! Rajvinder Mahil Thank you for listening. Please keep listening and please share. so, you agree with this newbie that this is alk a scam? Rr Mathieu No. It is not all a scam. But there are scams out there. great anniversary show, glad to hear the evolution of the show. cheers and looking forward to the next anniversary special. Tom Roy Garner Thank you. Actually took like 40 hours to make. 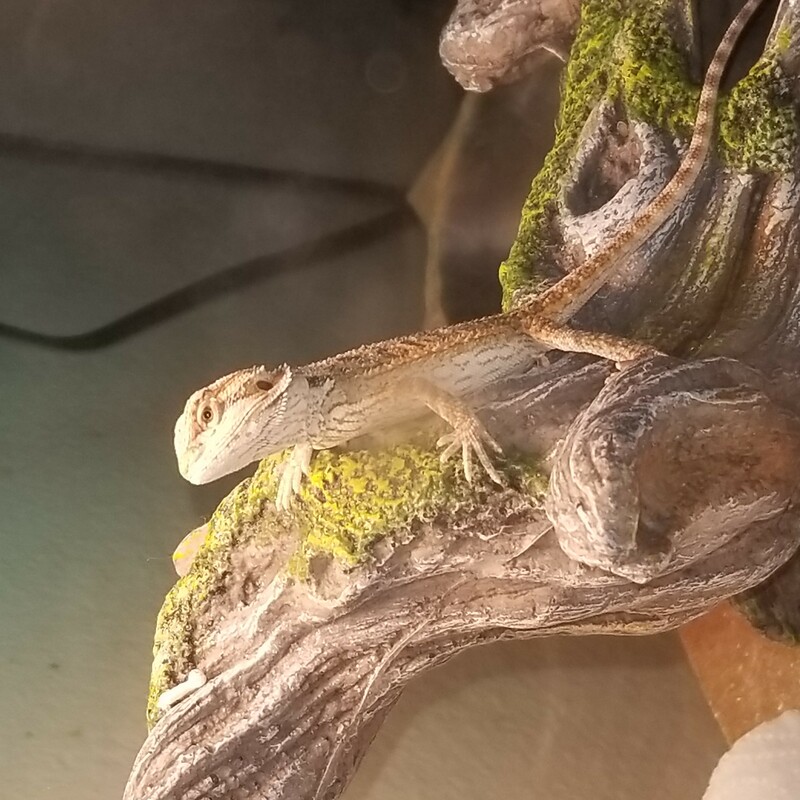 Am I doing something wrong here? it is stated in the podcast that he doesn't want to make this two parts, it is not titled as two parts, he says it's going to be a long episode, but it cuts to a different episode after 8:25 at a point that's clearly not the end of the discussion. Jeremiah Spano Thank you for listening! Always feel free to reach out if needed. Matthew A Diemer Awesome thanks, excited to have come upon your program and going to stick with you guys, especially after seeing how quickly you respond to listener issues! Thanks for providing such informative dialogue and I look forward to getting thru everything as well as future discussions. Tom Roy Garner Thank you. Will do. Kyle David Who is that? Just transferred all my subscriptions to castbox thanks to crypto101 - big fan of both!